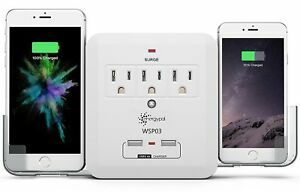 Details about EnergyPal 3 Outlet Power Strip Surge Protector with 2 USB Ports Lightning. It's a good item. Not exactly a power strip but it's still good.